Employees are assets. And so, a company’s investment in the training of its employee is an investment in its own better tomorrow. 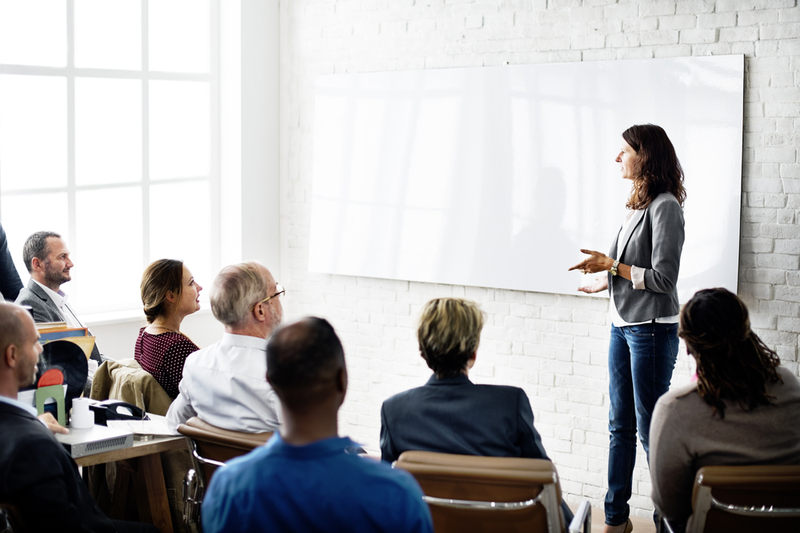 Professional development activities needed to educate employees make for the basis of corporate training offered by companies across the globe.Such training modules are aimed at retaining and developing employees that would, in turn, further the growth of the organisation. A plethora of collaborative platforms qualify for corporate trainings. These include self-authored video, authorised and personalised training sessions, mobile and blended knowledge options, etc. A holistic corporate training program should concentrate on more than just the technical aspects of a job. It should also offer tutoring on ways to stay interested and dynamic at work. Such learnings make employees flexible, knowledgeable and ready for the change. Limited, yet valuable, time is a resource that needs to be effectively managed by employees trained with a certain skill set to do so. 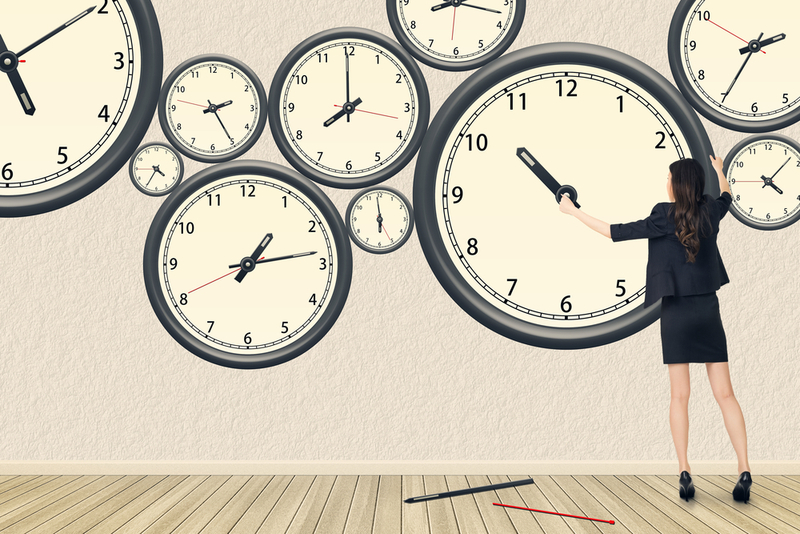 Effective time management not only increases productivity and guarantees wins but also reduces stress, scope of error and chances of compromised performance. Time management techniques include tools that help employees stay focused, useful, prepared and planned. Effective leaders motivate teams to achieve bigger goals. This is primarily why organisations world over invests their time and resources in training their people, at early stages, and equipping them with the right attitude, confidence and knowledge to lead by example. 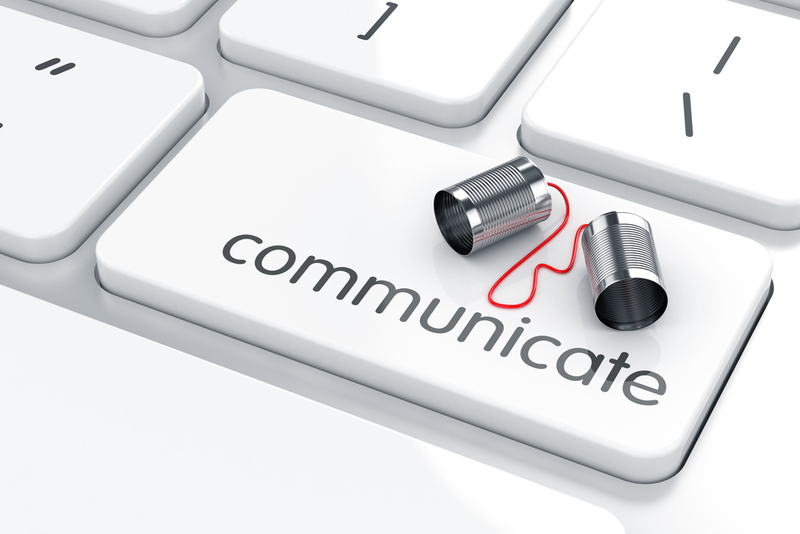 Effective communication is imperative for any business to meet its intended target. Not only does good communication better workplace relationships but it also helps improve the moral and emotional make-up of an organisation, thereby making it a positive and productive unit. Workplaces these days are a melting pot of cultures, skills, strata and mindsets. 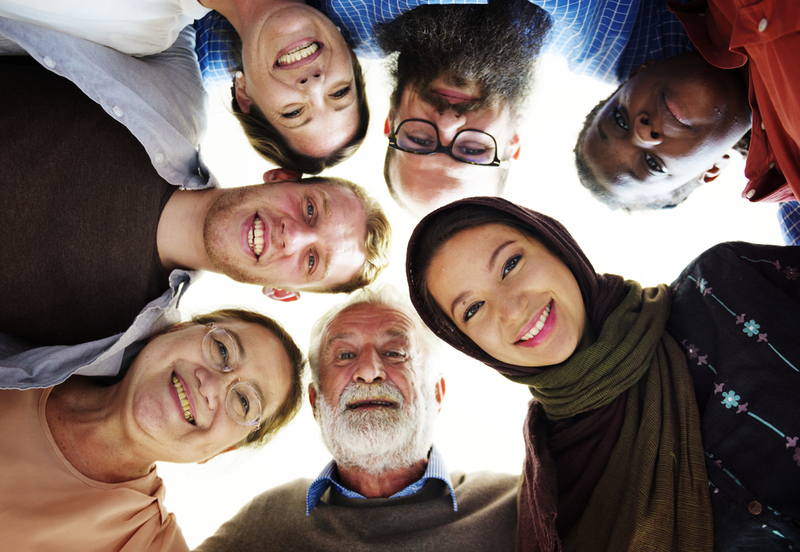 Therefore, it is more important than ever that employees learn techniques that would enable them to embrace diversity generously and enhance the virtue of a valuable team player. Challenges and the need to combat situations, with constantly evolving solutions is the need of the hour for all organisations. 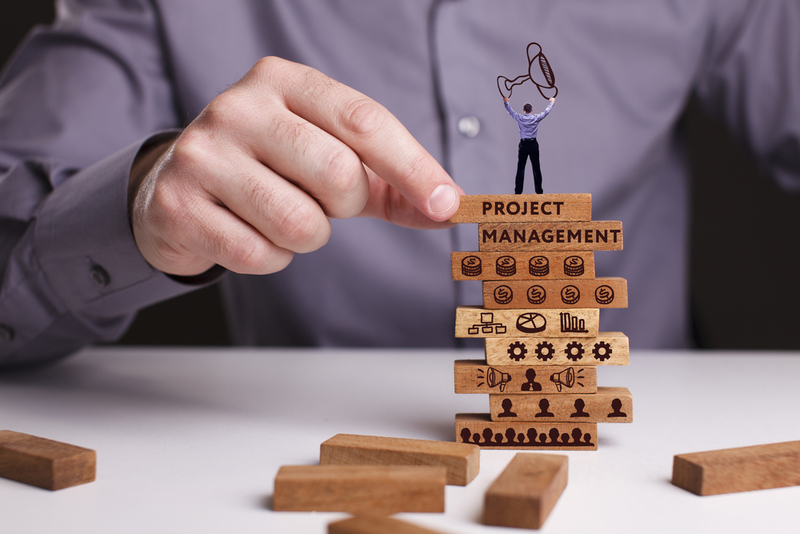 Thus, in order to make organisations more efficient and better equip for what awaits them, a training in project management is a must to further every employees career path and help the organisation reach the next level. Corporate trainings not only smarten up employees but also aim at freeing up a lot of time for top leaders, as most answers for their juniors are made available in such training sessions, leaving them free to draw up greater strategies for growth and plan for new businesses. Thus, it can be easily concluded that the more an organisation invests in its corporate training program, the better it is for both the employees as well as the business.